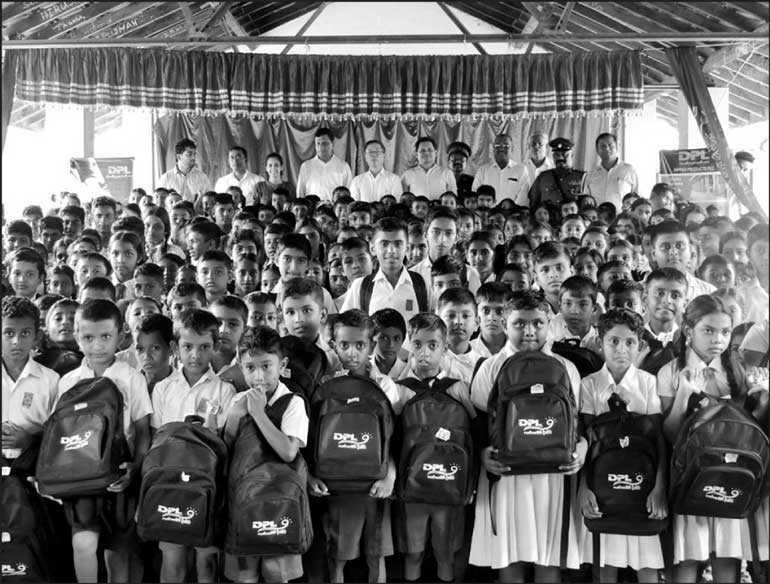 As part of its long-standing commitment to community development, Dipped Products PLC (DPL) under the Hayleys Group’s flagship CSR initiative ‘Puritas Sath Diyawara’, engaged in the distribution of essential school items to over 250 children at the Parangiyawadiya School, Horowpathana in the Anuradhapura district. A further upgrade of the school’s IT facilities was also amongst the initiatives undertaken by the company. 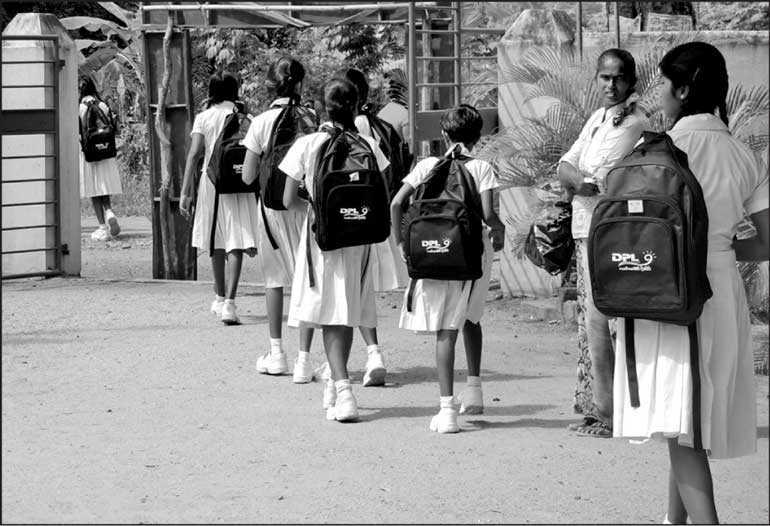 DPL’s community engagement activities have empowered over 1,000 children since its inception. In addition, DPL’s flagship supplier and community development project – ‘Firstlight’ aims to empower farmers and contributes towards their socio-economic progress through multi-faceted programs including fair trade in rubber latex, farmer education and community projects.